New Star was conceived as a result of a merger in 2016 by two organizations with a long, rich history. SouthSTAR Services and New Hope Center, Inc. were both championed by courageous parents of children with intellectual and developmental disabilities who were seeking better educational opportunities for their children. The hard work and dedication of these pioneers are, and will remain the fabric of New Star; appropriately named to reflect both organizations’ rich history. New Star is an extremely exciting milestone for both organizations and all our stakeholders. By merging our two organizations, we’ve improved our administrative and programmatic efficiencies, expand our array of services, provide more choices for families and consumers, improve the overall infrastructure, and develop a more diversified funding base. 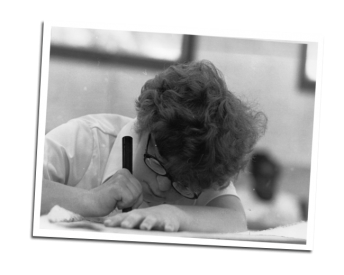 In response to schools that refused to enroll children with developmental disabilities, SouthSTAR’s founders created “Happiday School” which consisted of one classroom, staffed by parent volunteers. 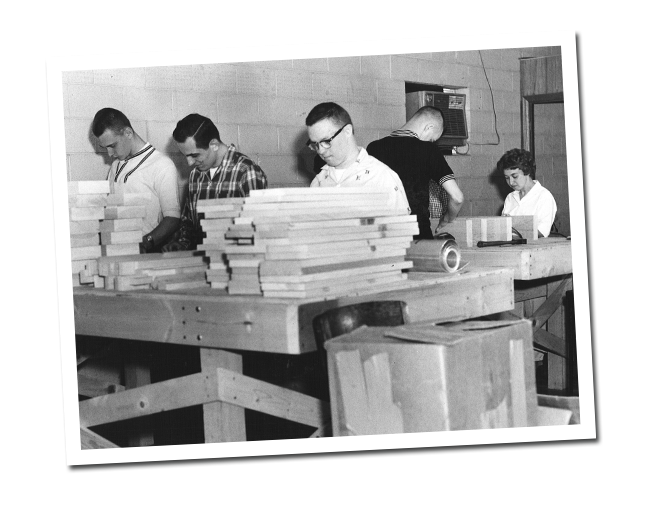 By the mid-1970’s, “Happiday School” student needs shifted from educational opportunities to vocational training, which led to the search for a larger, more permanent facility. 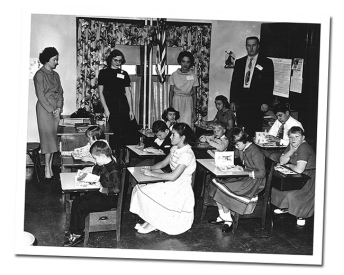 In 1975, with the help of dedicated supporters, Happiday School moved to our current location in Chicago Heights, Illinois, where we now house a sheltered workshop, several learning centers, a garden area, and administrative offices. More than 20 years later, it became clear that the name “Happiday School” was no longer representative of the mostly adult population whom we served and the diversity of services we provided. In 1990, our forward-looking board chose the name SouthSTAR, with STAR serving as both an acronym for who we were (South Suburban Training And Rehabilitation) and what our programs accomplished (helping our clients reach for the stars!). 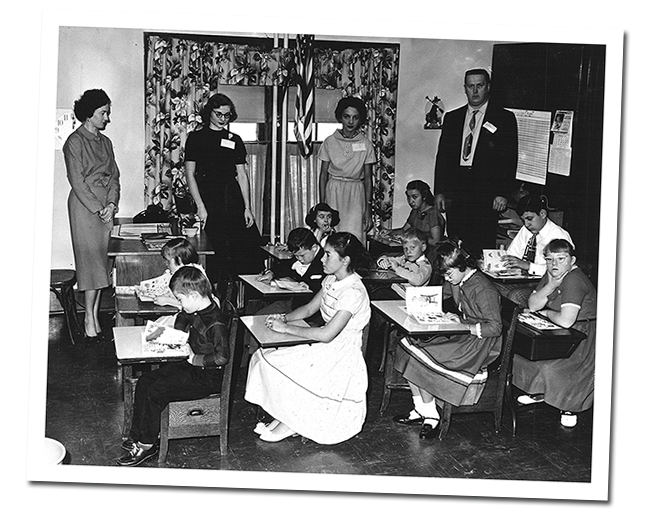 In June 1960 New Hope School was chartered as a non-profit educational center for children with developmental disabilities. 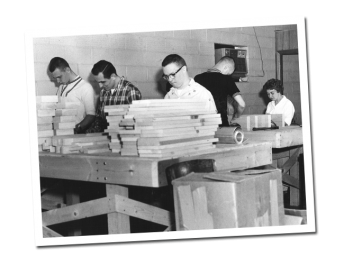 The first class of eight students met on September 19, 1960 in the Ivanhoe Community Methodist church. 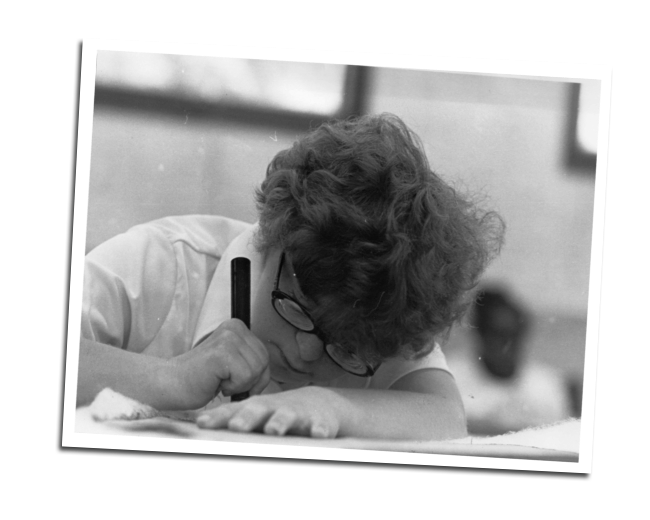 In 1975, as New Hope continued its growth, congress passed the Individuals with Disabilities Education Act, on the strength of the voices of people like those early New Hope parents. The act assured that all handicapped children would have available to them, a free appropriate public education which emphasized special education to meet their unique needs, and it assured that their rights and the rights of their parents and guardians would be protected. New Hope School soon evolved into New Hope Center, and began serving adults with developmental disabilities by providing vocational and employment training, recreational opportunities and a variety of community supports to families. Over the next several decades, New Hope Center continued to expand its existing programs as it endeavored to provide 24-hour residential opportunities as an alternative to traditional state-run institutions. Most recently, it was successful in providing transition services to high school students, and senior day care.